Is Brookdale Senior Living, Inc. (BKD) A Good Stock To Buy? The elite funds run by legendary investors such as Dan Loeb and David Tepper make hundreds of millions of dollars for themselves and their investors by spending enormous resources doing research on small cap stocks that big investment banks don’t follow. Because of their pay structures, they have strong incentive to do the research necessary to beat the market. That’s why we pay close attention to what they think in small cap stocks. In this article, we take a closer look at Brookdale Senior Living, Inc. (NYSE:BKD) from the perspective of those elite funds. 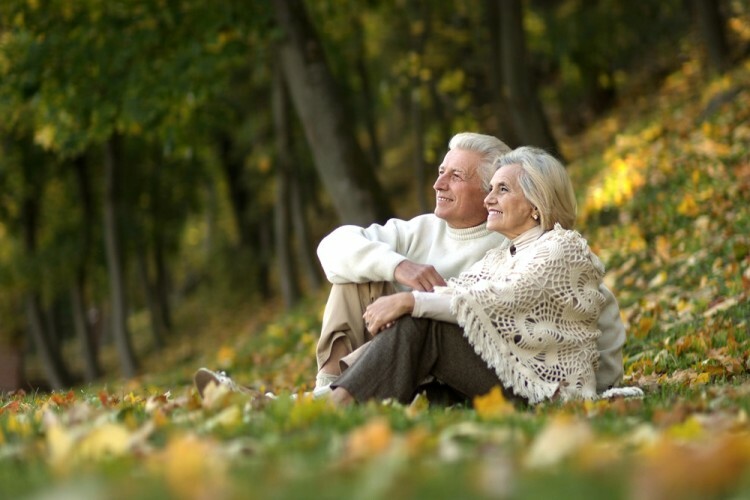 Is Brookdale Senior Living, Inc. (NYSE:BKD) a sound investment today? Prominent investors are in a pessimistic mood. The number of bullish hedge fund positions shrunk by 6 recently. 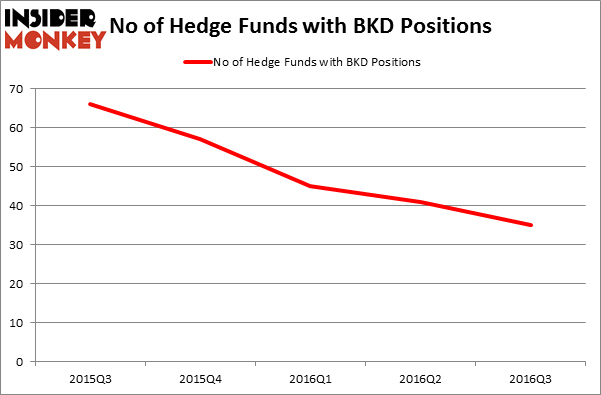 BKD was in 35 hedge funds’ portfolios at the end of September. There were 41 hedge funds in our database with BKD positions at the end of the previous quarter. The level and the change in hedge fund popularity aren’t the only variables you need to analyze to decipher hedge funds’ perspectives. A stock may witness a boost in popularity but it may still be less popular than similarly priced stocks. That’s why at the end of this article we will examine companies such as Cantel Medical Corp. (NYSE:CMN), Catalent Inc (NYSE:CTLT), and EnLink Midstream LLC (NYSE:ENLC) to gather more data points. With all of this in mind, we’re going to take a peek at the fresh action regarding Brookdale Senior Living, Inc. (NYSE:BKD). What have hedge funds been doing with Brookdale Senior Living, Inc. (NYSE:BKD)? Heading into the fourth quarter of 2016, a total of 35 of the hedge funds tracked by Insider Monkey were long this stock, a drop of 15% from the second quarter of 2016. With hedge funds’ capital changing hands, there exists a few key hedge fund managers who were boosting their stakes considerably (or already accumulated large positions). When looking at the institutional investors followed by Insider Monkey, Glenview Capital, managed by Larry Robbins, holds the biggest position in Brookdale Senior Living, Inc. (NYSE:BKD). The fund reportedly has a $290.2 million position in the stock, comprising 2.1% of its 13F portfolio. The second most bullish fund manager is Canyon Capital Advisors, led by Joshua Friedman and Mitchell Julis, holding a $110.8 million position; the fund has 4% of its 13F portfolio invested in the stock. Some other hedge funds and institutional investors that are bullish comprise Stephen DuBois’s Camber Capital Management, Thomas Ellis and Todd Hammer’s North Run Capital and Michael Blitzer’s Kingstown Capital Management.